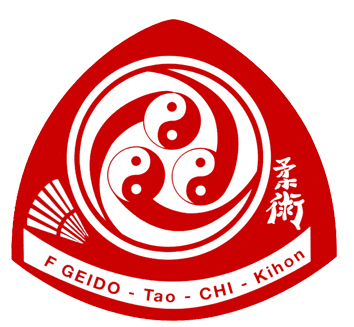 The Honbu Dojo is the headquarters of the Federation Geido Tao Chi Kihon. Before its establishment Shihan Jhonny Bernaschewice taught classes in the Gym in Eksel and in the small dojo in the Dorpstraat in Hechtel, respectively. The dojo in the Dorpstraat in Hechtel was buildt in memory and as dedication to Shihan Bernaschewice' best friend Maximiliano Butti who died in 1973. He called it Honbu Dojo. 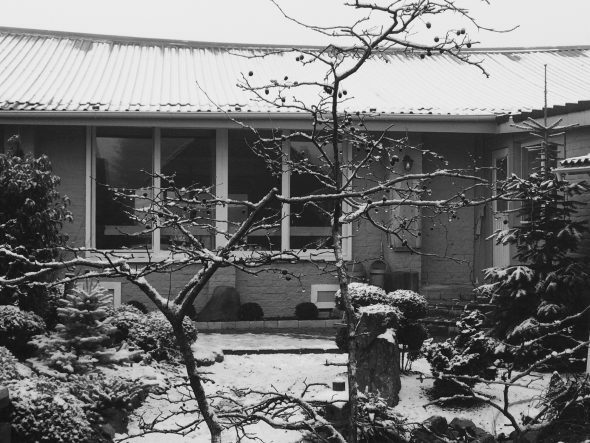 Shihan Bernaschewice was moved to establish a permanent dojo in order to serve his own needs and as a result of the increased following of his teachings. The two-story building was built in 1995 and finished in 1996. The main dojo was located in the basement of the building. Changing rooms and a kitchen as well as a second dojo and a recreation room were located at the first floor. Due to safety precautions structural changes were necessary. As a result, the main dojo was moved to the first floor. The current Honbu Dojo includes the main dojo with 100 m² tatami, a fully equipped kitchen, a recreation room as well as sanitary facilities. 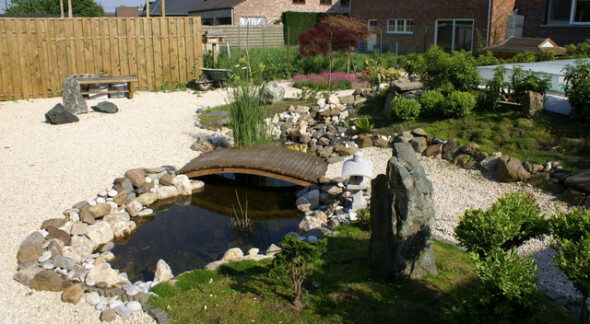 The Honbu Dojo is located in the Toekomststraat 40 in Hechtel-Eksel in the backyard of the private property of Shihan Bernaschewice.